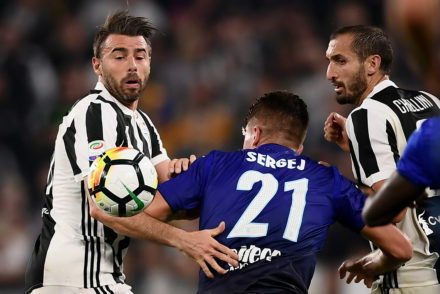 Juventus have confirmed that defenders Giorgio Chiellini and Andrea Barzagli have extended their contracts until 2020 and 2019 respectively. 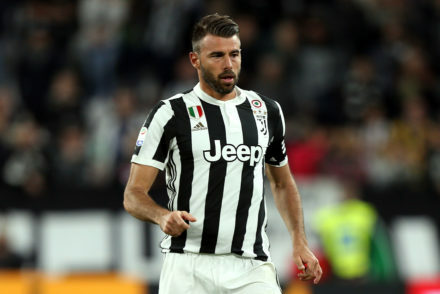 Andrea Barzagli is expected to miss Juve’s trip to Benevento this weekend, however Federico Bernardeschi will return to the squad. 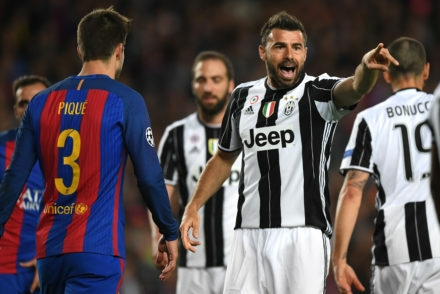 Juventus have agreed a contract extension with Andrea Barzagli until June 2019. Juventus Serie A Champions 2016/17 ! 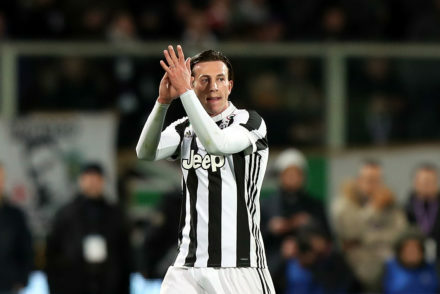 Juventus were crowned Serie A champions for a record-breaking 6th consecutive season – Here’s what the players had to say. 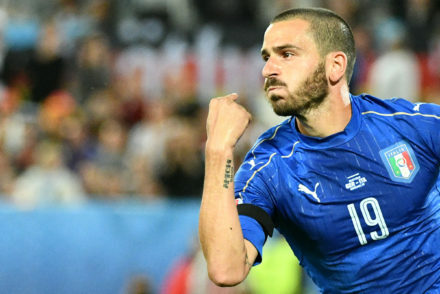 We went into this tournament far removed from the talked of favourites or even dark horses. 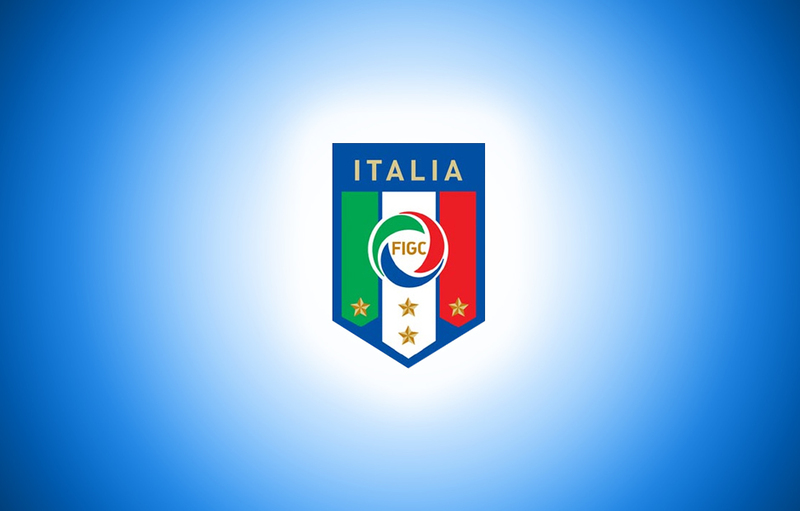 ‘The worst Italy squad for 50 years’ people were saying and on paper, it was far from cruel or misplaced. 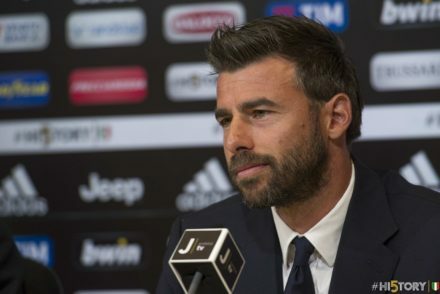 Juventus have confirmed new contracts for both Gianluigi Buffon and Andrea Barzagli.